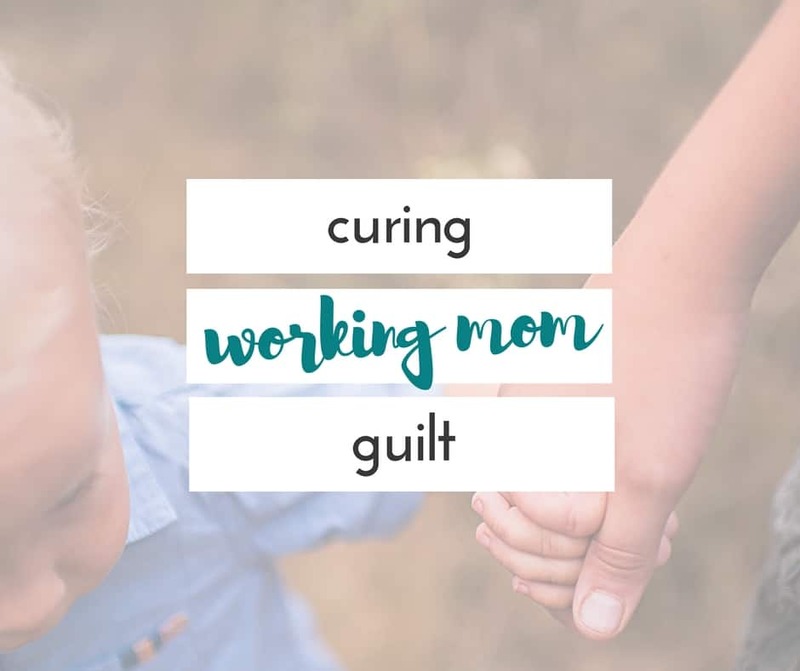 Organizing children’s art work, pictures, videos, and more! 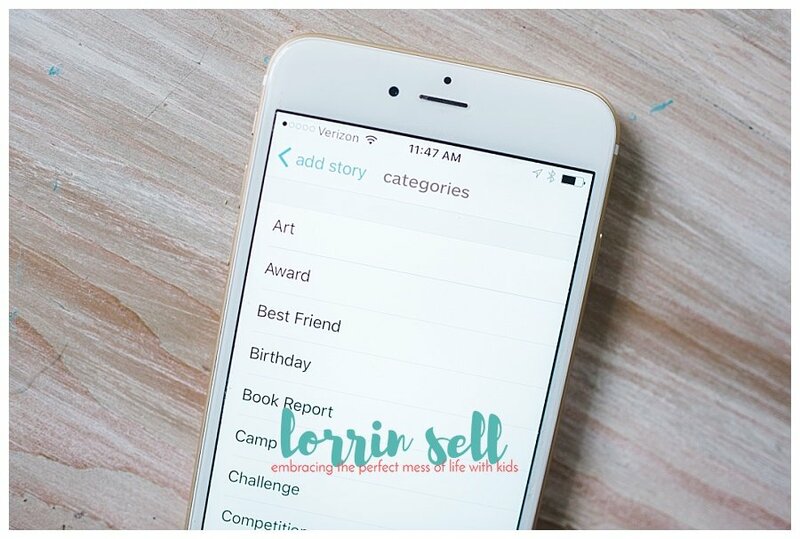 Organizing my kids’ art work, pictures videos and more just got ridiculously easy. You guys are going to absolutely love this. 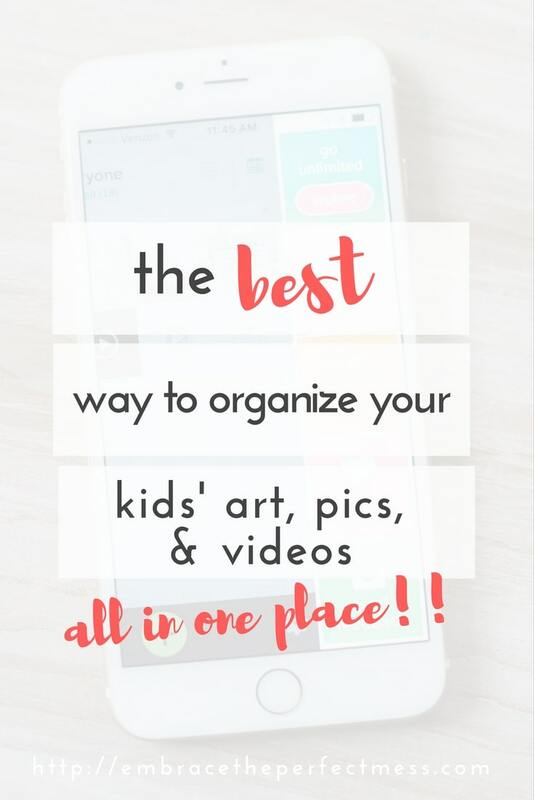 Considering we are all pretty much attached to our phones all the time, this is the best way to organize kids art work, pictures, videos and more! 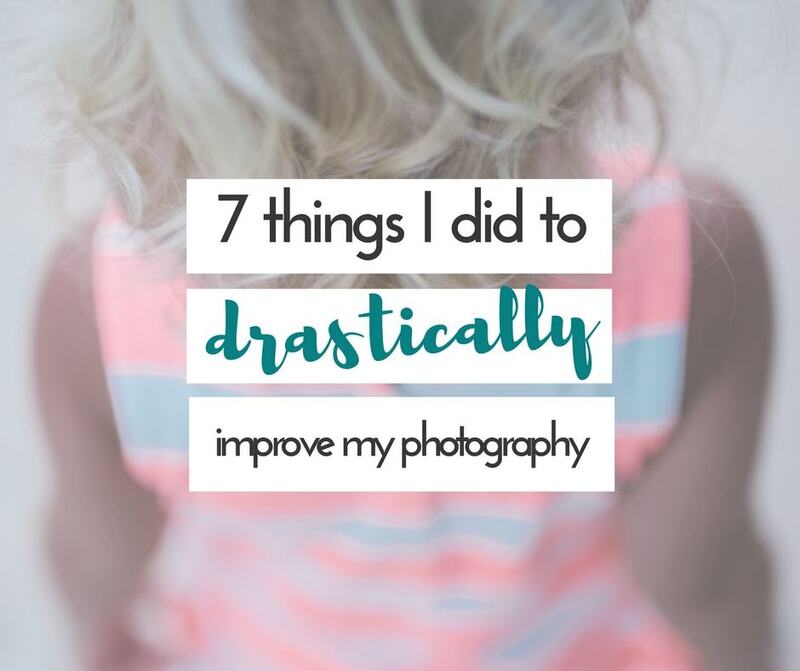 No need to worry about keeping every art project your kids bring home (if you haven’t seen it yet, here is a post all about photographing your children’s art work). 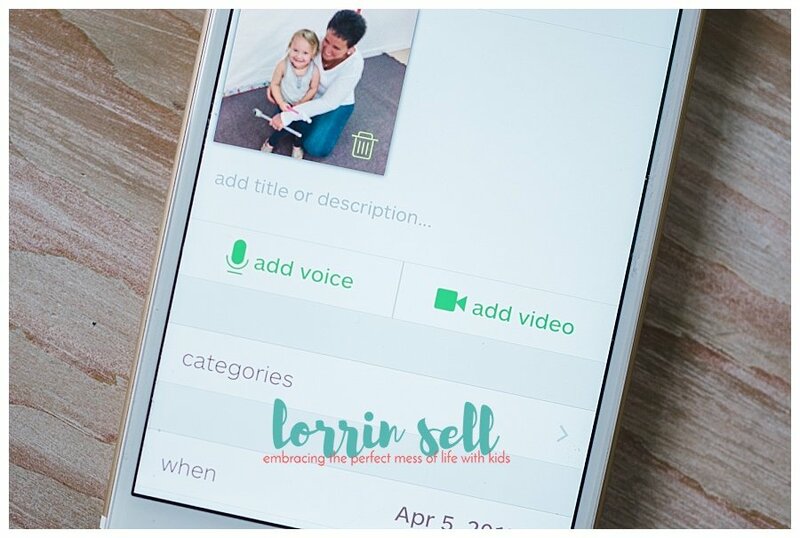 What’s more, this app isn’t just for parent’s with young kids. It works just as well for older kids. 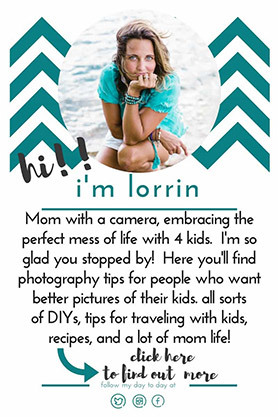 All of those unorganized pictures and videos of your kids will have a safe place to go. 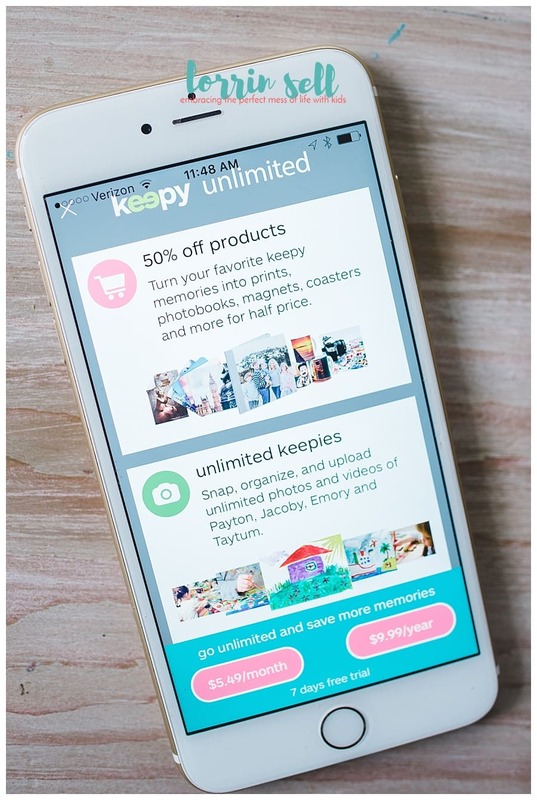 What is the keepy app? Think of it as a virtual memory album for your kids. You create a profile for each of your children. 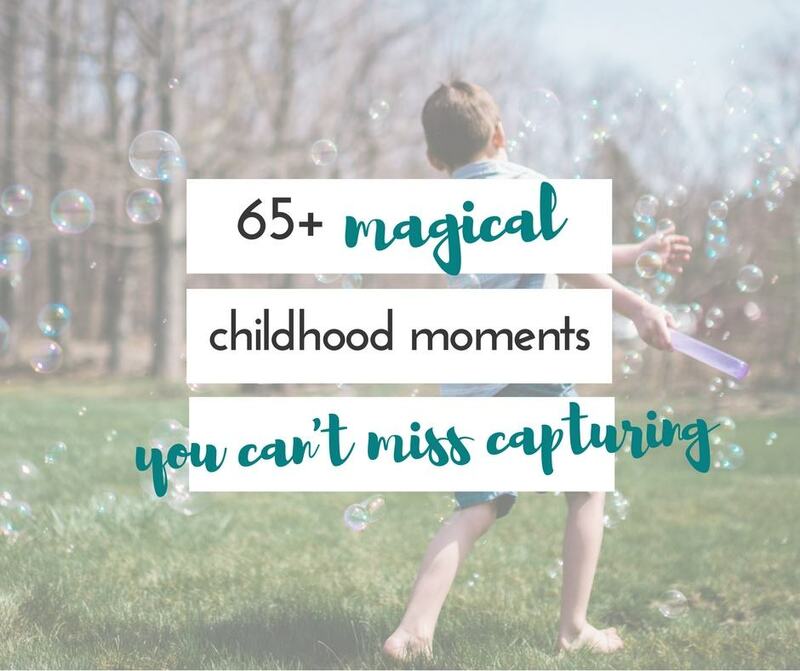 Then you can take pictures of anything you want to remember- art work, school trips, first lost tooth…anything!! Choose the child the image or video matches, it uploads, and you’re done! 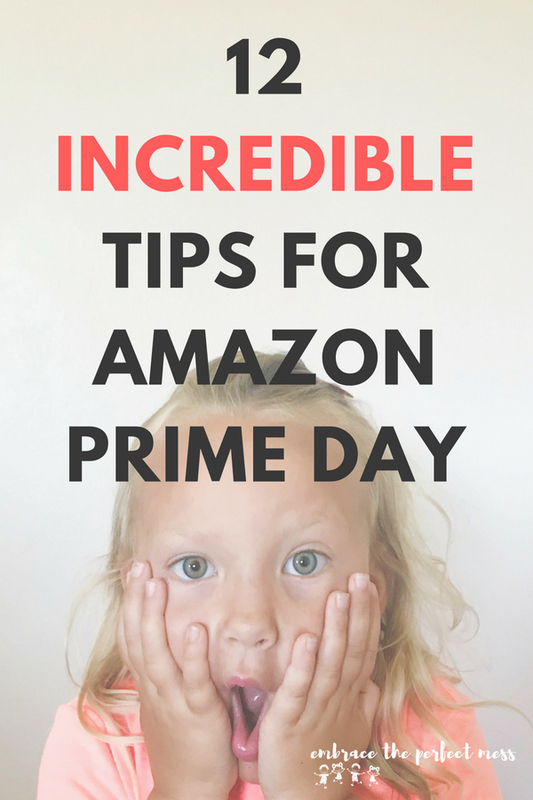 As you add more, and more your child’s timeline begins to fill up. Even cooler, it adds old pictures or videos on your phone to the appropriate spot in the timeline. Since, I have about 3,000 pictures in my phone, and I just started using Keepy it would be a total pain at this point to have to go back through and figure out exactly when each of them took place. 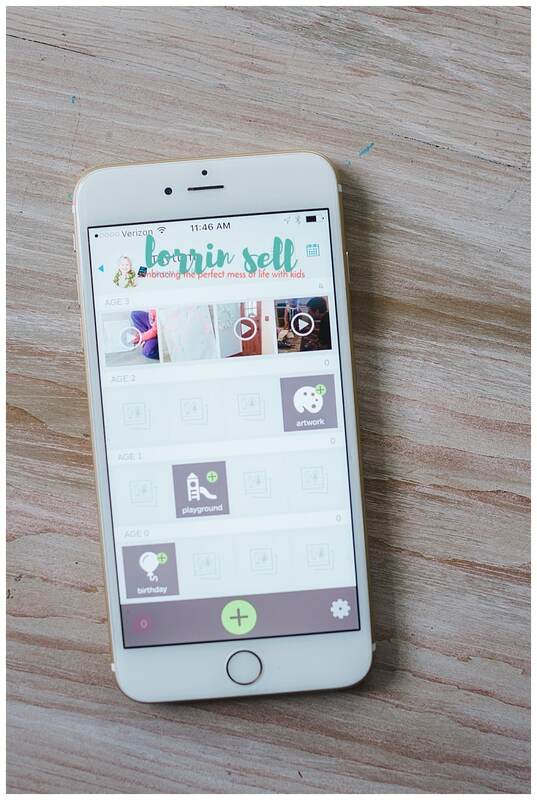 The app even gives you ideas of things to photograph or record. 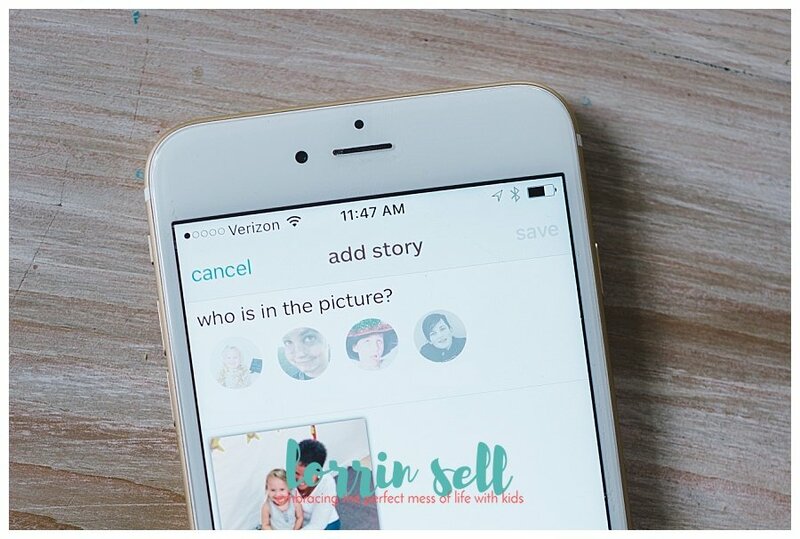 It also allows you to voice record or voice record to allow your child to tell you about the picture. My kids are going to have a blast going back through this when they get older! You can add categories to your images. Once you’re done doing those things you can share your albums and memories with anyone you like, and they can leave comments or voice messages on there too. OR you can create physical products from the keepy store. Keepy is free for up to 5 pictures/ videos a month. If you’re not interested in paying for anything right now, I would still totally recommend getting it just for the 5 pictures. If you want to go unlimited though, it’s only $9.99 for the whole year, or you can pay $5.49 a month. Clearly, $9.99 is the better deal, but I think both prices are totally reasonable. I’m so excited to have all of this stuff organized in one place. 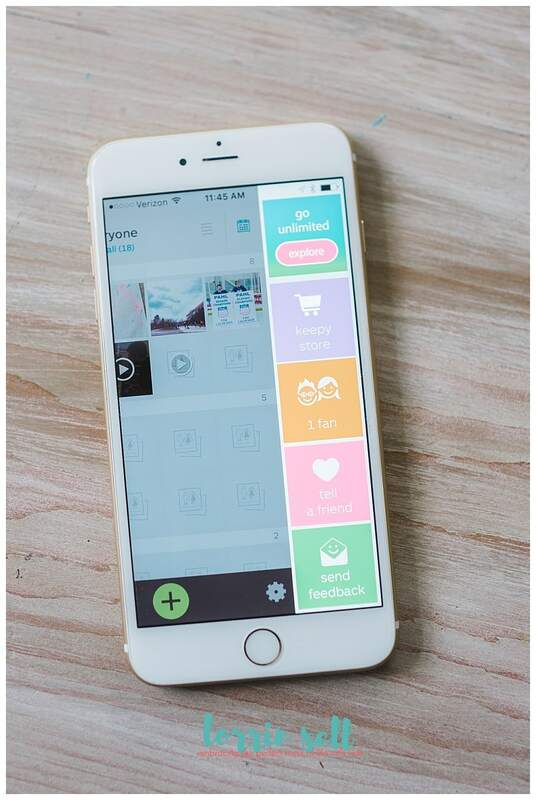 My memories are safe, and I can keep your pictures, notes, and videos all in one place! Have you ever used keepy before, what are your thoughts on the app?